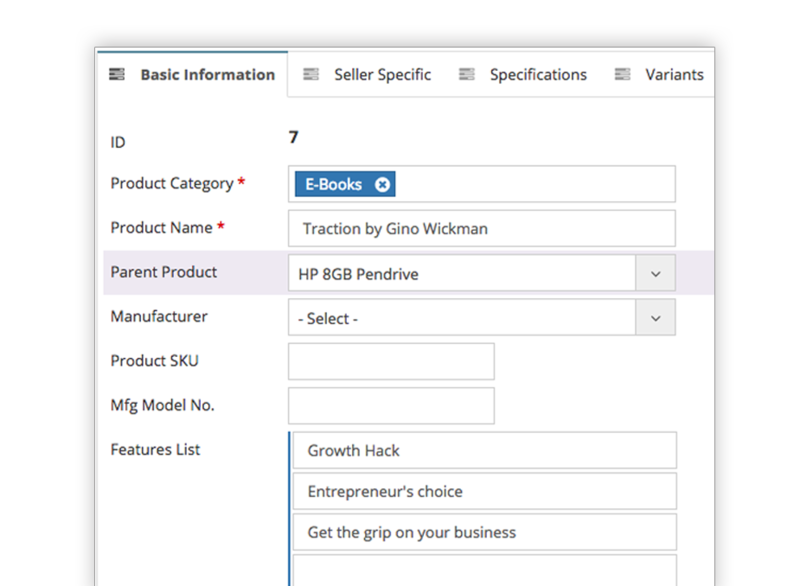 Offer unlimited variants of the products in your store and let that be managed by a mile with sellacious, WIth an admin panel so strong and easy, you can now manage your products with least of your efforts involved. With Sellacious, We make sure you have the privilege to have as many products and categories as possible. We ensure our users can operate their store easily without any limitations, Sellacious makes sure your store operates as perfectly as your products. Sellacious Comes with an outline to let you enjoy listing variants of each product, Product management and listing is so easy with sellacious, Lets you have unlimited variants based on color, size and many other attributes which are filterable if you need to be or turn the feature off. Sellacious comes with an outline to let you enjoy listing not only just physical products but also digital products as well as the packages. You can now sell different type of products with ease. 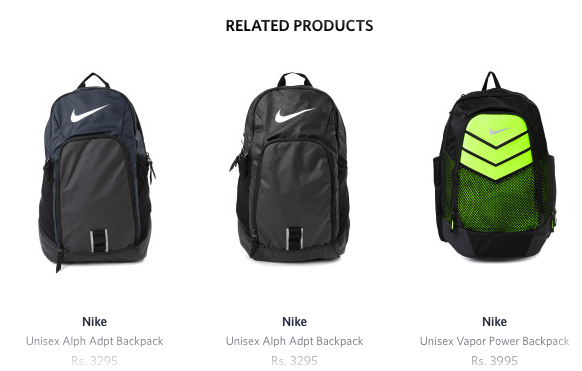 Sellacious anticipates the need of having a different classification of products yet having the main product identical, thus, we lay down the feature of child products for our users, Where when categories are not enough, You can create products under them. Let sellacious manage your product inventory or do it manually. You can also set over sales limit. 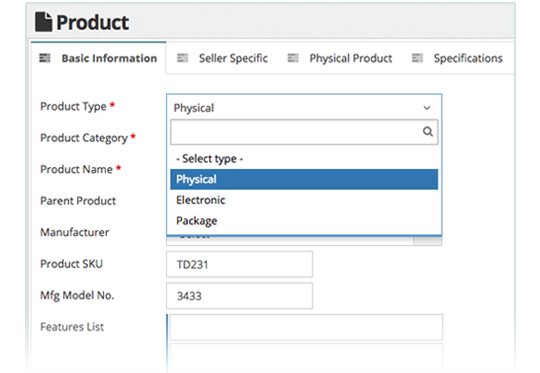 Choose to enhance your sales and user satisfaction of quality and options, You can select to show related products to your buyers under product view to let them scroll through other products. Stand out from other products using this special feature. 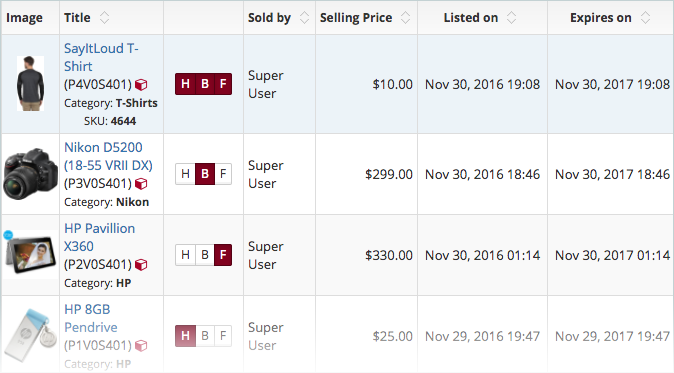 In a multivendor scenario, You can even charge a listing fee from your sellers. 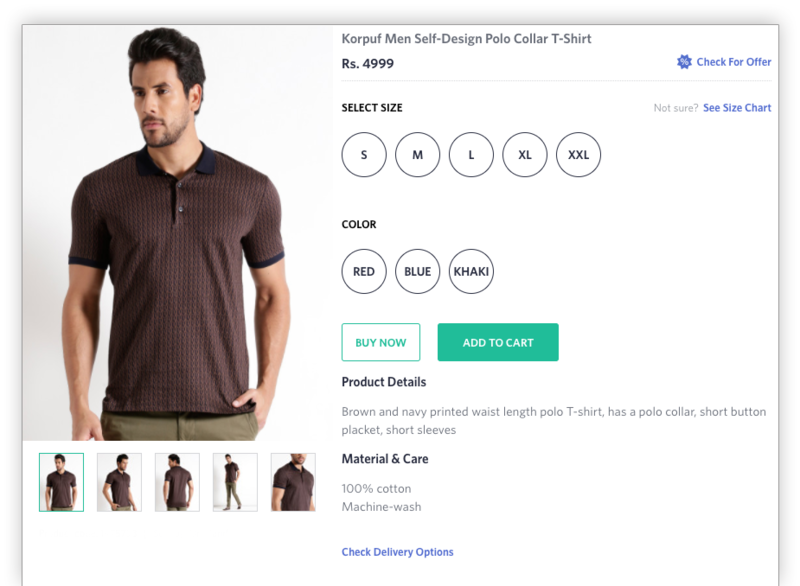 Compare two or more products using this in-built tool and let your customer make a better decision hence reducing the return ratio and increasing the satisfaction.